Elizabeth joined Falco Sult in 2015 after earning her B.A. in accounting from Western Washington University where she was a member of Beta Alpha Psi, the International Honor Organization for Accounting and involved in campus mentoring and service activities. 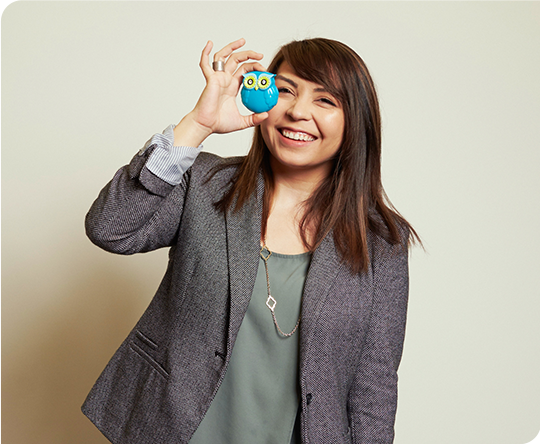 As a staff accountant, she brings enthusiasm, humor and a positive attitude to the team. She is currently studying for her CPA certification exam. A true animal lover, Elizabeth was a devoted Alternative Humane Society volunteer in college. She is also an avid baker, much to the joy of our staff.